Catherine Mahugu is a seasoned techpreneur, changemaker, youth empowerment enthusiast and a strong advocate of gender equality and equity. With a love of all things binary and a keen eye on design, Catherine has been involved in various ICT for Development projects. In these projects, she has applied design thinking for social innovation. She is a certified human-centered design expert, a skill acquired at Stanford University -Hasso Plattner – d.School (California ,USA). Currently she is the founder of Chiswara. An e-commerce that provides specialty, premium Kenyan coffee to the international market; a platform that works in favour of the rural Kenyan farmers, a concept she picked after observing Alibaba’s Rural Taobao initiative. She is an award-winning serial social entrepreneur. She founded Wazidata, a social impact consultancy focused on harnessing the power of data and design to change lives for social good by applying design thinking concepts and methodologies. Catherine is also the Founder of Soko (www.shopsoko.com), an innovation in fashion & technology; an ethical fashion brand that expands access to economic opportunity for artisans in emerging economies, disrupting the traditional export supply chain and revolutionizing the way money & goods are exchanged between developing world artisans & global consumers. She has an extensive background and experience in strategic planning, operations leadership, and management. She is a certified Global trade specialist through the International Trade Centre. 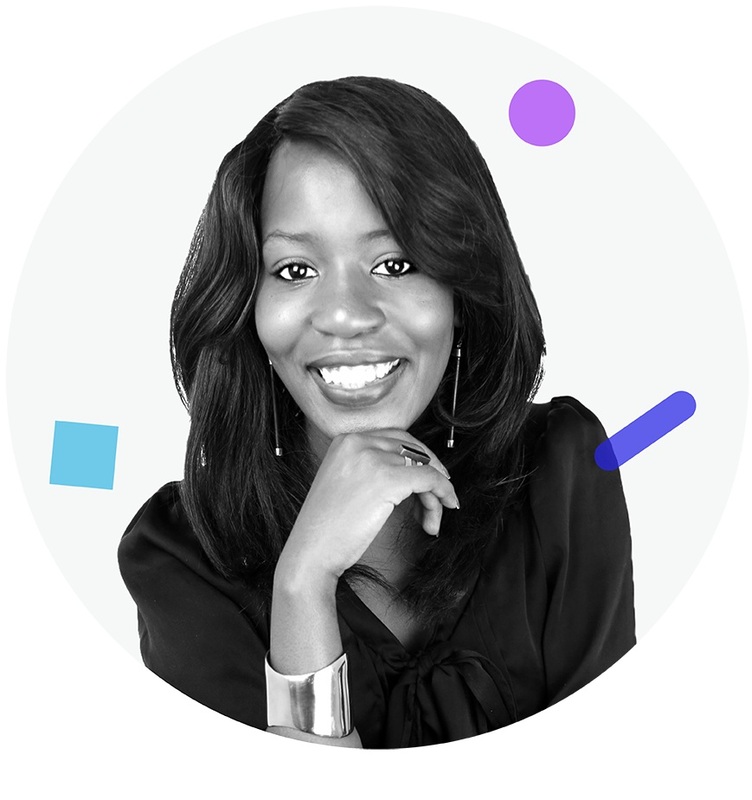 At Soko, she has effectively overseen the end to end operational execution and delivery of products to over 450 international retailers, several large brands such as Nordstrom, Fossil, QVC, TJMaxx, Edun, Esprit, Anthropologie and global e-commerce consumers. Notable press that have featured Soko products include Vogue and Glamour magazine. Celebrities such as Lupita Nyongo, Nicole Kidman, Oprah Winfrey and Emma Watson have been styled with Soko‘s jewellery. By driving and supporting the technology innovation at Soko, she has contributed to transforming the traditional global supply chain and changing the fashion industry for good. Catherine is an UNCTAD & Alibaba eFounder fellow, International Telecom Union (ITU) Innovators fellow, the United Nations specialized agency for information and communication technologies – ICTs, a World Bank Fellow through infoDev and an Ashoka-American Express Emerging innovator fellow.